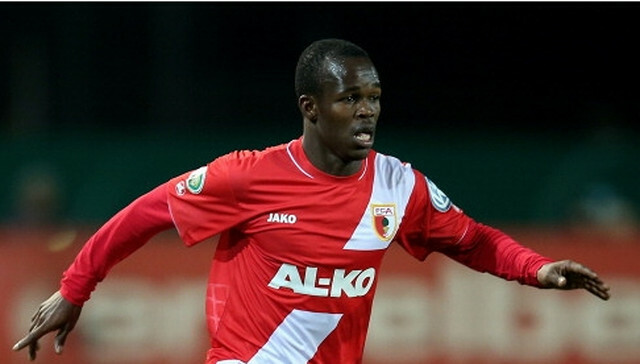 Zimbabwe talismanic forward Knowledge Musona has been named among a number of players who have allegedly been placing bets on matches in the Belgian top-flight league. Musona has been on fire for his Belgian side KV Oostende as he scored again at the weekend after converting from the spot. However, Musona’s goal-scoring prowess is being overshadowed by claims that he is one of the players who have been placing bets on matches in the Belgian top-flight league. Players are not allowed to place bets in the leagues they play for fear of compromising the outcome of matches. A number of English Premier League players, notably Arsenal’s Jack Wilshire, who is now on loan at Bournemouth, have been fined in the past for placing bets on matches in the league. Musona’s name was mentioned in a report carried on the website www.sporza.be yesterday, but no comment could be obtained from the Warriors’ star yesterday. Earlier this year Argentine defender Martin Demichelis was fined $22 000 by the English FA for placing bets on matches in the English Premiership.